Are You Looking Forward to Celebrating Your Marriage in Mallorca? Congratulations! Many people come to Mallorca to get married. However, non-residents who do not live in Spain are not allowed to marry in a civil ceremony. Therefore many couples decide to have the civil wedding in their country of origin or residence, and hold a second, religious or symbolic (also known as a wedding blessing), ceremony in Spain. 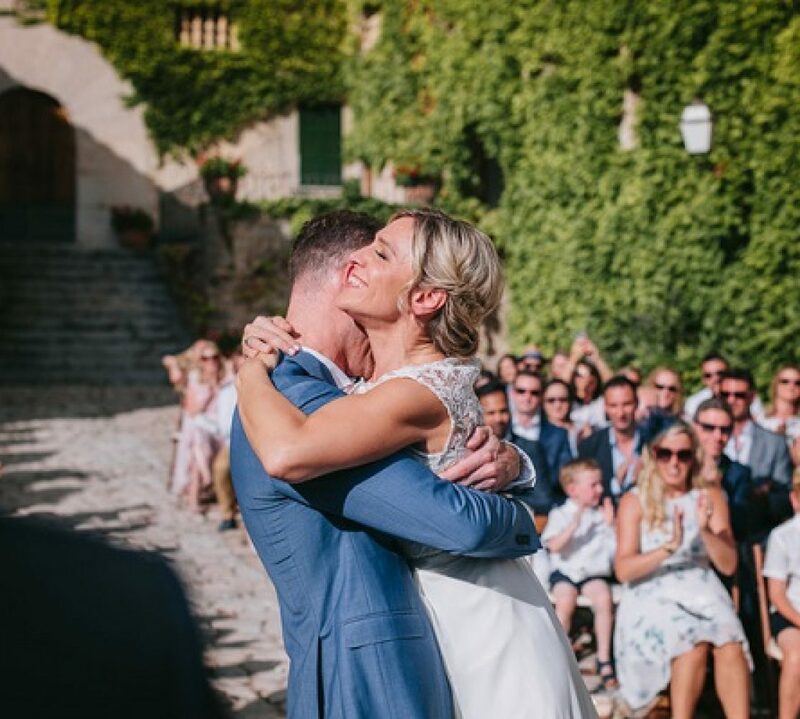 The symbolic or blessing wedding ceremony in Mallorca is becoming more and more popular every year, as it offers the most flexibility for the bride and groom and they can choose every detail of the wedding. They are not restricted to any particular venue or day and no paperwork is required, because the ceremony is not legally binding. The ceremony itself takes the same form as a traditional wedding ceremony or a civil ceremony and can be conducted for example by a Church of England Vicar or a civil non-faith celebrant. The content of the ceremony can be designed by the couple alongside their chosen celebrant, so they can make it really personal to them. 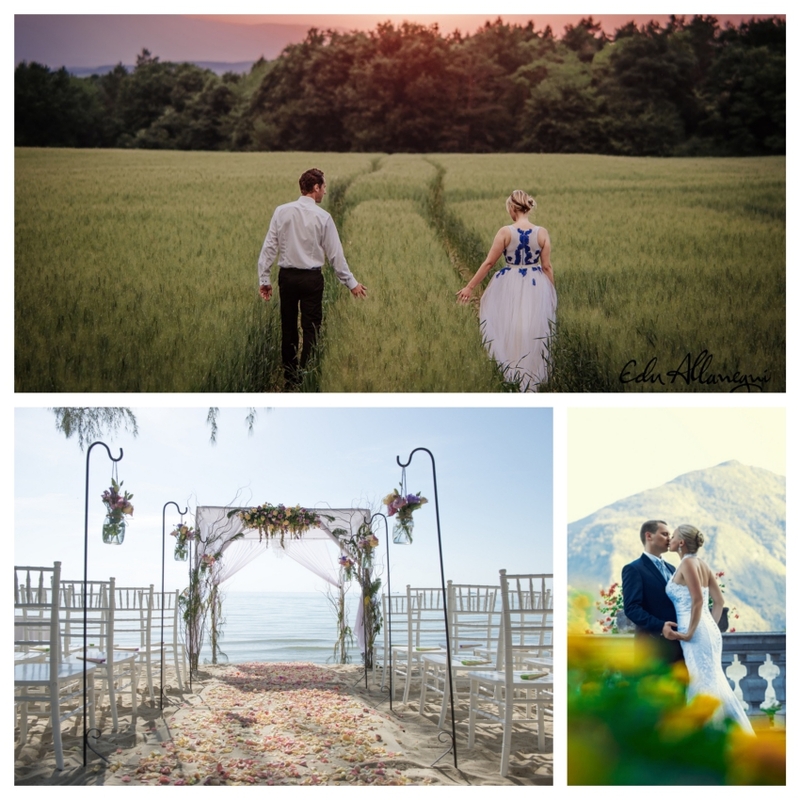 Since you are not bound by any restrictions, you can choose a formal or informal atmosphere and your format can be either traditional or as creative as you! The symbolic ceremony is the right choice for those who prefer not to worry about completing documents for a civil or religious ceremony. This is simply a ceremony that celebrates the union and evolution of a relationship. The script of the ceremony can be similar to a traditional wedding ceremony. Vow renewals are a beautiful way to deepen your love for one another. Mallorca will make this event even more unforgettable and romantic! A Catholic Church Ceremony must take place in a Catholic church and cannot take place outside of the church. It is a legally binding wedding and requires a lot of work beforehand with your local priest. Spain is a very religious country and marriage is a sacred commitment, so all the paperwork must be completed and submitted in the correct manner. When a couple considers taking the destination wedding plunge and gets married away, there are several factors that must be considered. If you are planning a church or blessing wedding in Mallorca, we can help you with the wedding designing and coordination, and provide a celebrant with personal vows, music, singer, and flower arrangements.